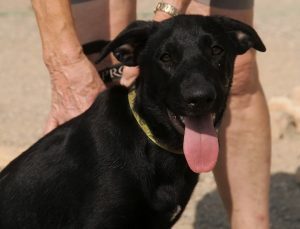 Freddy is a male shepherd mix. He will be large in size and will need a secure yard. * Freddy has already been neutered.